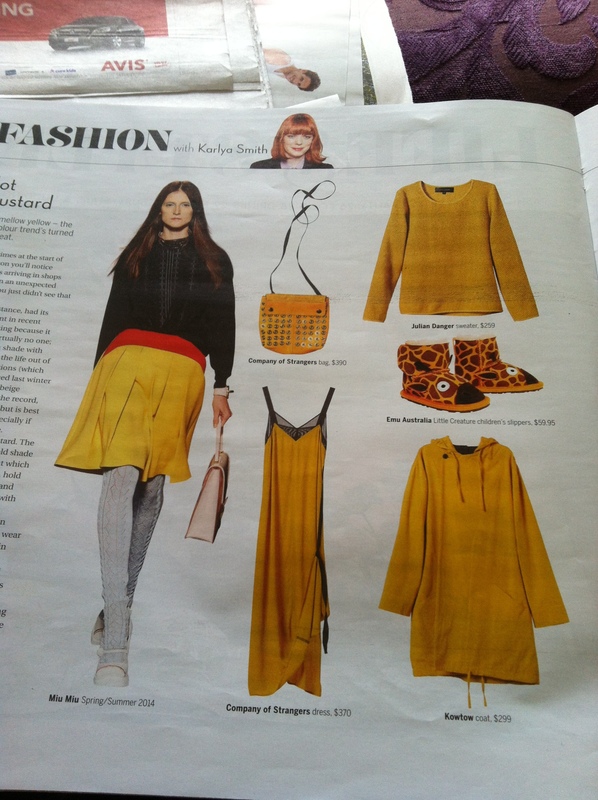 Regular readers of this blog and avid followers of my Instagram will surely know that I have a deep and unabiding love for the colour mustard. 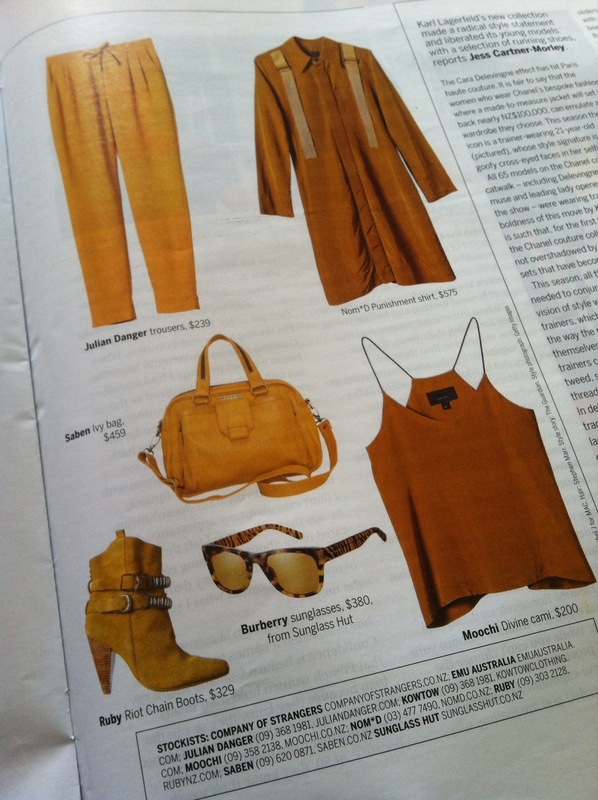 So imagine my delight when I opened Sunday Magazine and discovered that mustard is “the latest colour trend”! Do you have a colour that you just adore?? I got given this dress a while ago. 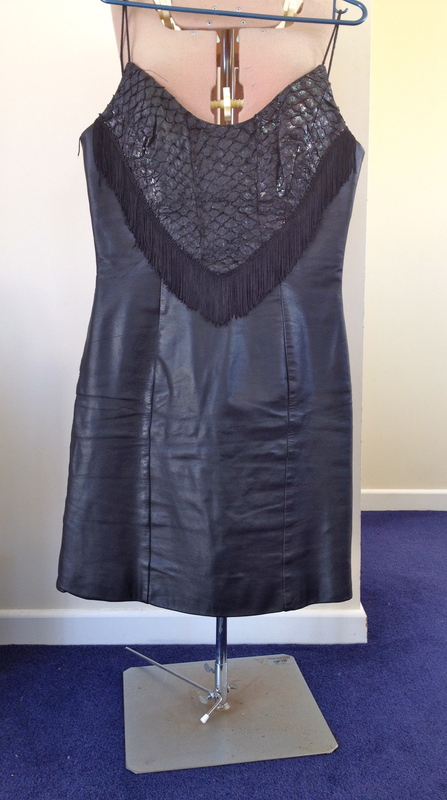 It’s a beautiful leather dress with tassels and a sort of scaly luminescent leather insert. I absolutely love it, however it didn’t quite fit right. 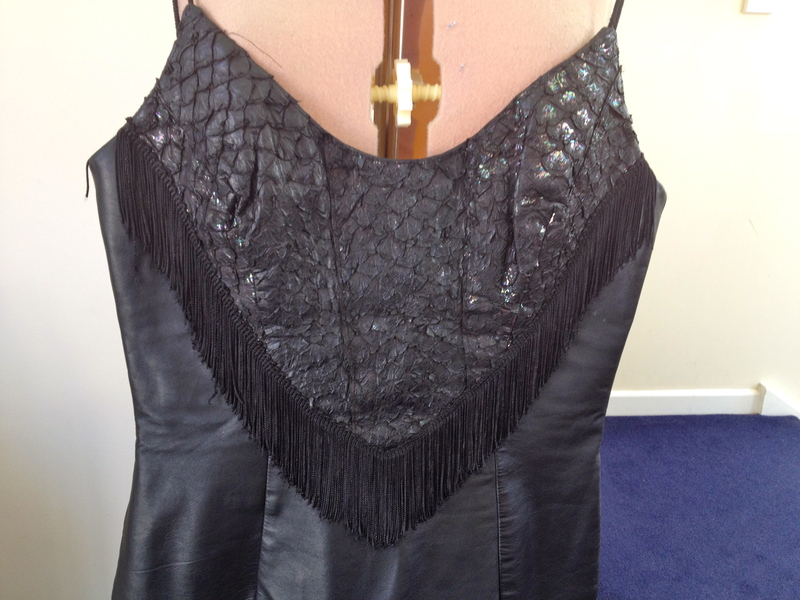 A little too short for my liking, the straps needed to be altered and the lining was puckering funny at the back where it connected to the leather. Nothing major, but just enough that it stopped me from wearing it. I think I put off fixing it for so long because I was a bit scared of sewing leather. I have a wedding to go to so I have finally motivated myself to ‘make it work’. I got a leather needle for my sewing machine and put my head down. Its a bit of a mashed job. The lining doesn’t quite make it. But the skirt is now a tad longer. The finished product… A dress for the wedding. Who else has that perfect garment in their wardrobe they just haven’t renovated yet? 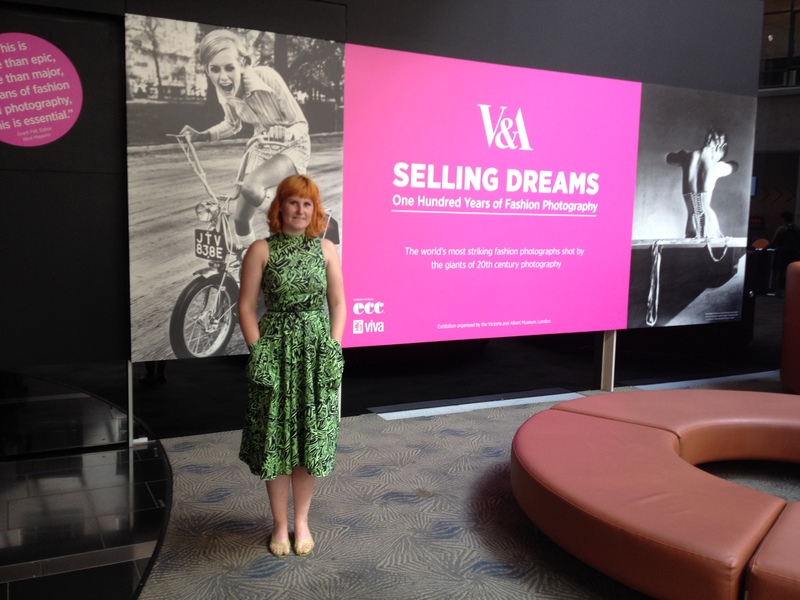 I went to ‘Selling Dreams – 100 Years of Fashion Photography’ at the Auckland Museum yesterday. A very good exhibition. Most of the images I had never seen before so it was great to be exposed to something new. I don’t usually read the blurbs next to the art when I am wondering through, I prefer just to take in the image. But the written information in this exhibition was historical, succinct and interesting – I read every word! Well worth a visit if you’re in the area. 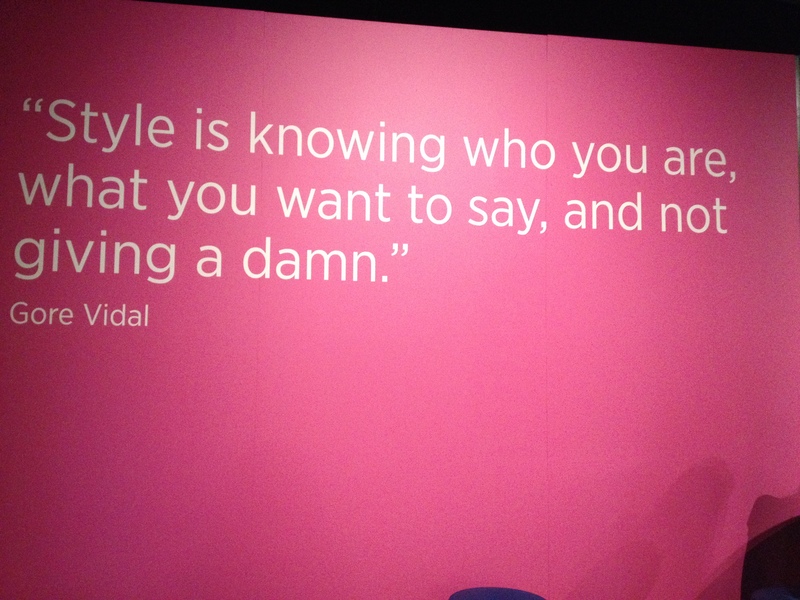 I couldn’t take any photos in the exhibition but this quote appeared at the very end… I couldn’t agree more Vidal. Well said! These words completely sum up for me why I continue to make my own clothes and get so much joy and satisfaction out of it! 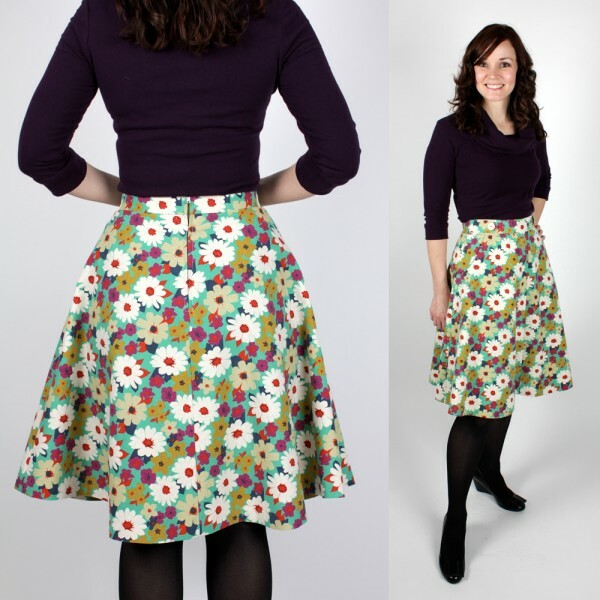 Why do you sew and make your own clothes? I decided it was easiest to give my Secret Santa recipients a slip dress each. That way I could tailor it to their tastes so that hopefully they were really unique gifts. 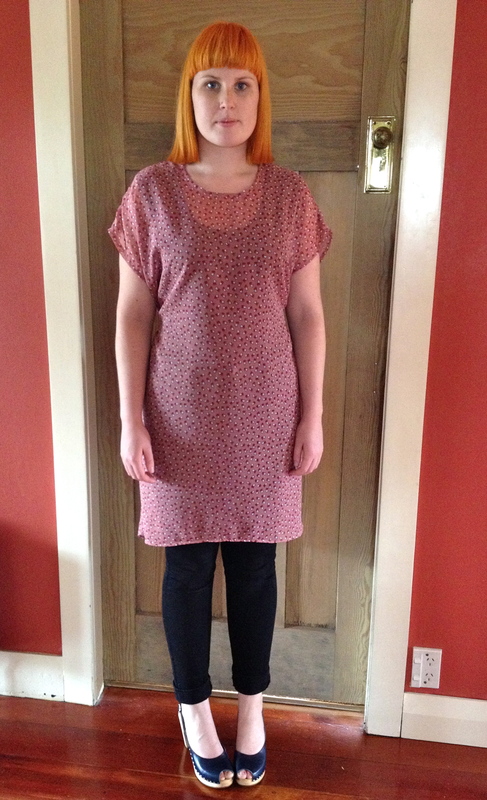 This is my second dress – made for my brother’s girlfriend, Steph. 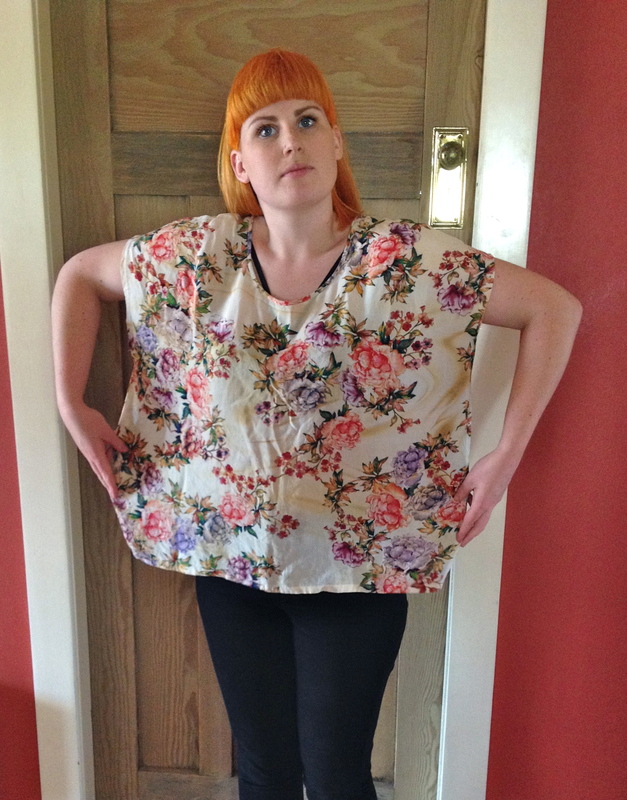 My Mum showed me this top, basically a square with some arm holes and a neck hole. Simplest style I have ever seen! 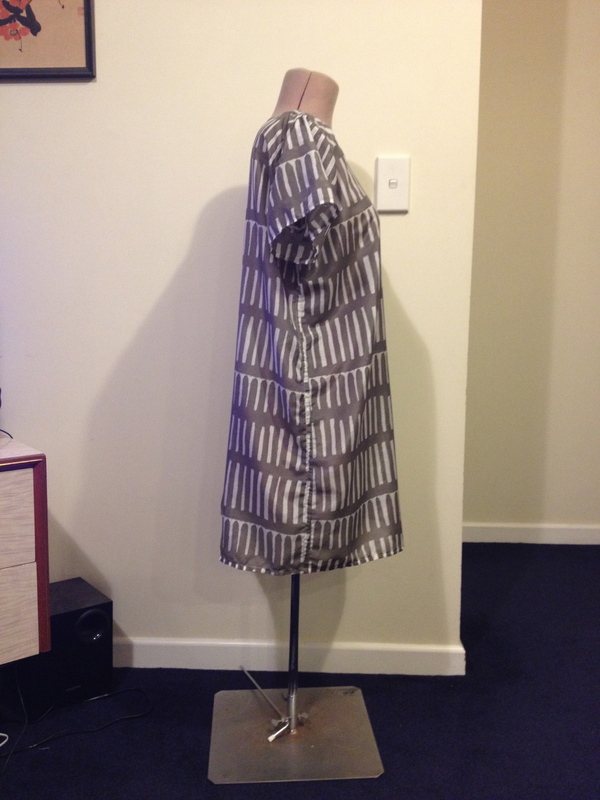 I traced a quick pattern, with a few alterations and cut the fabric out, a lovely light fabric with mini hearts all over it which I got from Centrepoint Fabrics in Auckland. Again I didn’t know what size my SS recipient was so I made the pattern quite big and added ties at the back so it could be worn tight around the waist, for a more fitted look. Or alternatively loose and draping. 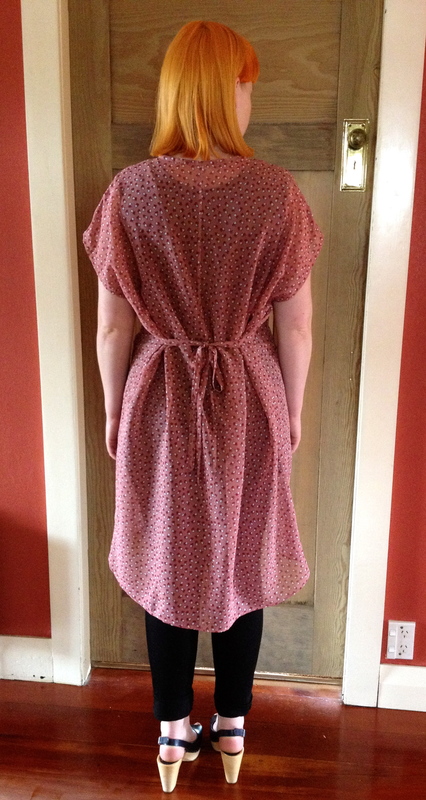 This was honestly the quickest and easiest pattern I have ever sewn. The hardest part was sewing the facing around the collar. And the best part, it doesn’t actually look like a square sack once it’s on the figure. 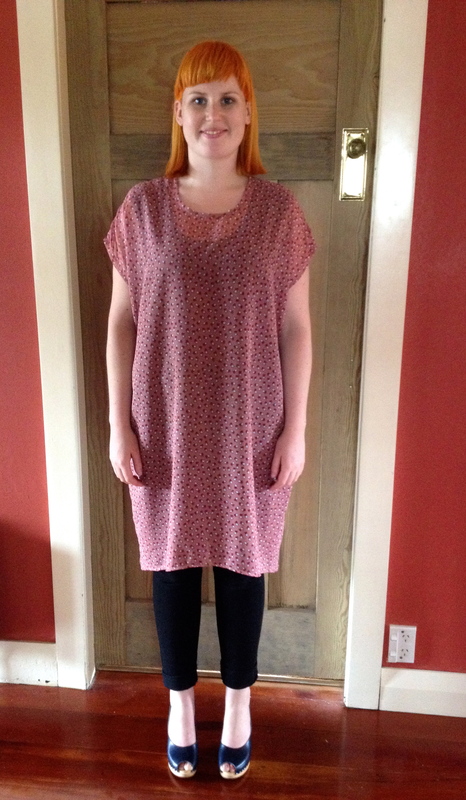 Has anyone else sewn one of these square dresses or tops before? Or a pattern of equal simplicity? I am very keen to keep making this pattern. 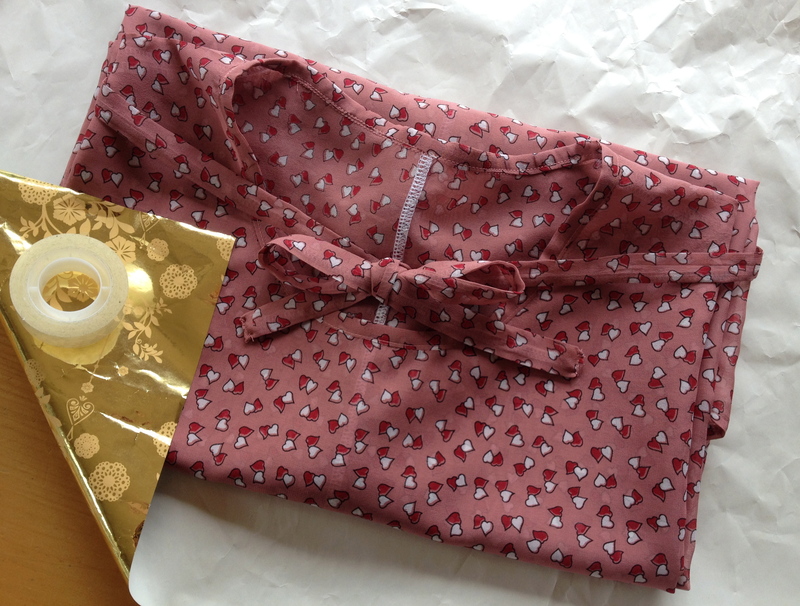 I can churn new outfits out in 2 hours tops (including the trip to the fabric store)!! I made this pattern for a simple shift dress for secret santa at my work. Does anyone else make their own patterns? I had to guess what size my boss was. 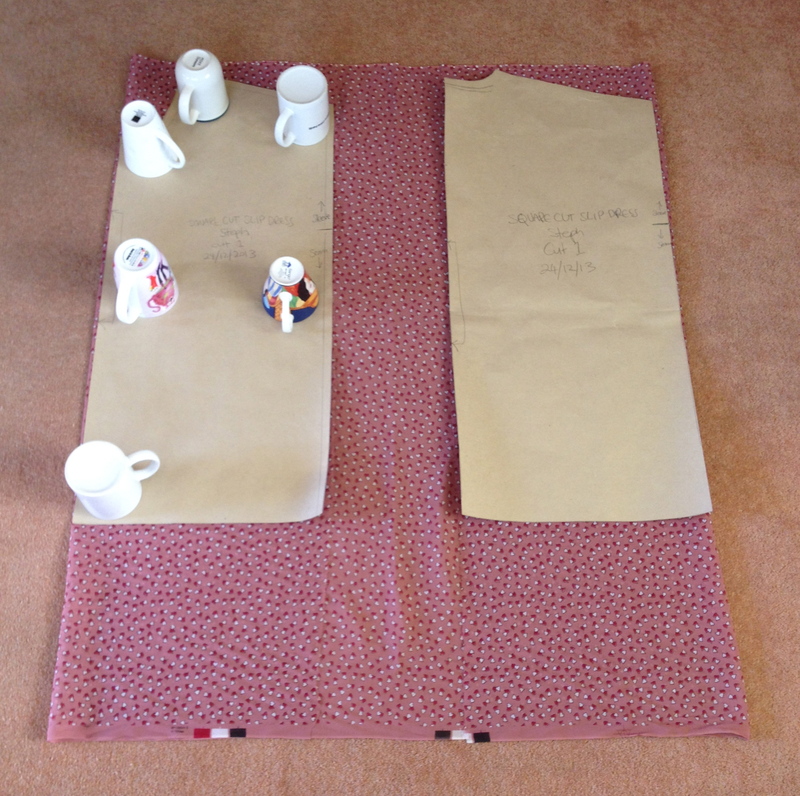 It would have been pretty obvious if I started measuring her up during morning tea! She tried it on straight away and it fit! Phew. Here is the outcome. The fabric was what really made this dress. A cotton/silk blend from The Fabric Shop. I think the most important thing to consider when making something is what fabric to use. 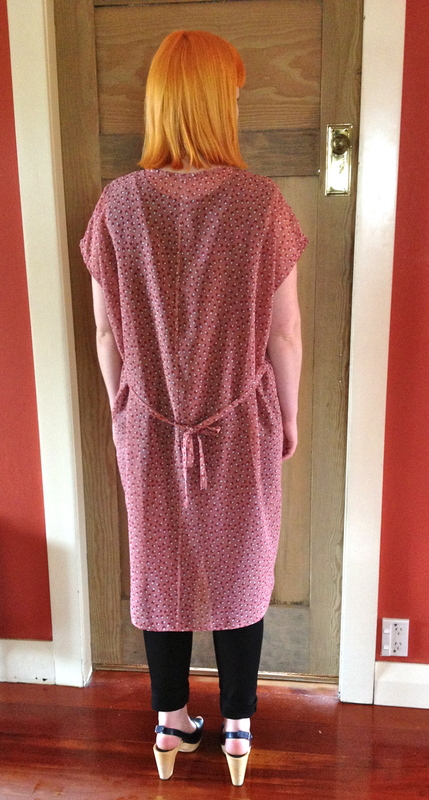 As my pattern making skills are not amazing, the beautiful fabric covered up all the indiscrepancies. I have definitely chosen the wrong fabric for a garment many times before. Luckily this time it worked out. 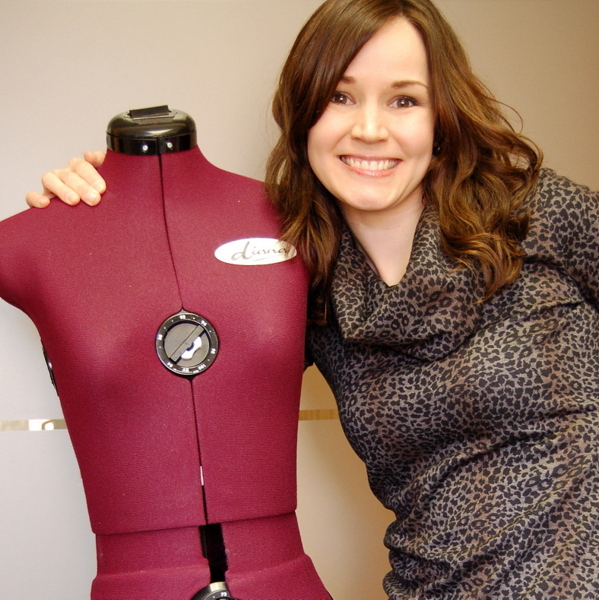 Making clothes that fit perfectly can be very empowering. 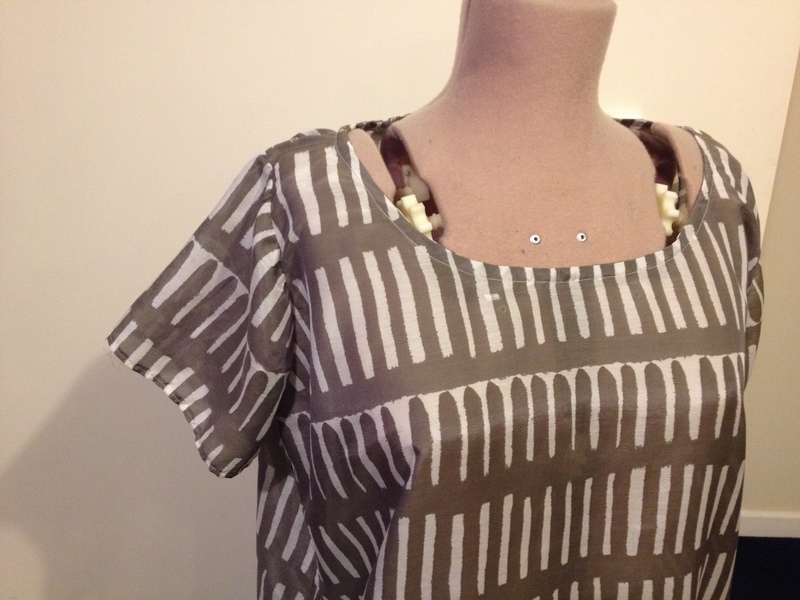 Is this why you chose to make Sewaholic specifically for pear shaped women? Absolutely! As women we’re constantly being told we need to change ourselves to fit into our clothing or to look good. We are encouraged to get our legs shorts-ready, our stomachs bikini-ready, our arms toned for sleeveless garments. What if we forgot all of that and focused on making clothing to fit our bodies, just the way they are? In my teens and twenties I thought that my body shape was the problem and if only I lost enough weight I’d not be so pear-shaped. Guess what, it didn’t work like that! I can go up and down in weight but the proportions of my body and bone structure remains the same. So I focused on making patterns that flatter a figure that’s curvy on the bottom. I started my line because it was something I wanted for myself, and I knew I couldn’t be the only one! How do you design your patterns? Do you sit and sketch or design on a computer? Do you look at fashions to emulate? Do you ask your friends what they’d like to see next? All of the above! I sketch on paper, I’m inspired by real-life clothing, vintage designs, and clothing details I observe. I think about silhouettes and how clothing moves when we move, and how to flatter parts of our figures. I carry around a notebook always, and even have notepaper beside my bed for when I wake up with new ideas! Now that Sewaholic Patterns is becoming popular, people are sending in their requests for new pattern designs. I try to take all of those things into consideration. 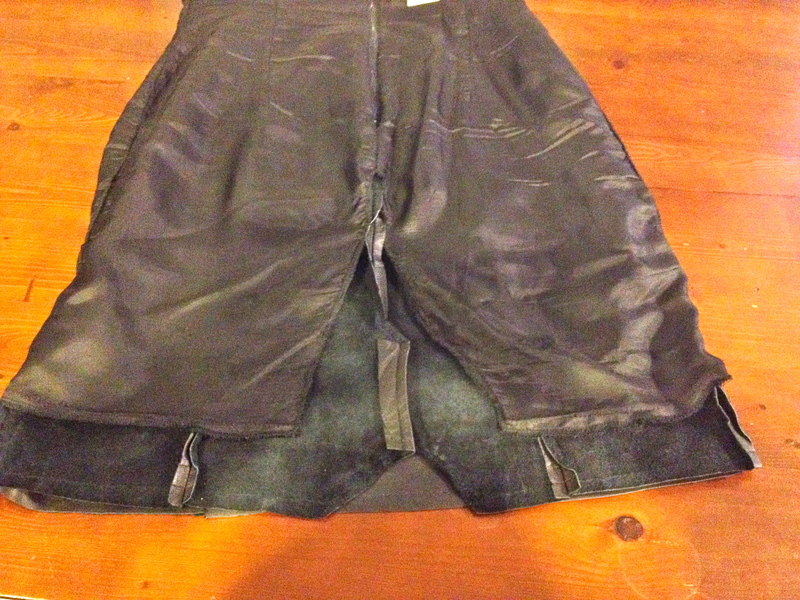 People kept asking for pants to fit pear-shapes, and so I made that a priority with last year’s Thurlow Trousers. 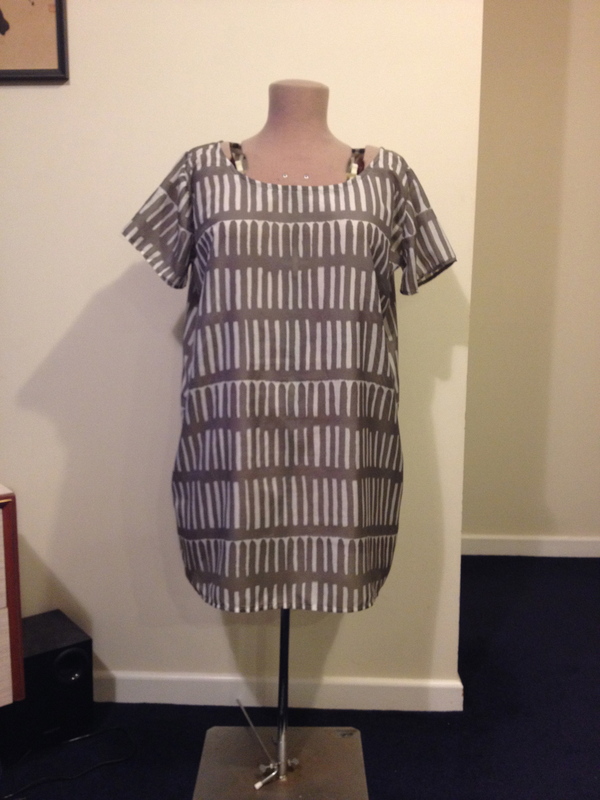 I listen to people’s complaints about clothing or sewing, and try to come up with designs that solve problems, for example, designing the Renfrew Top that doesn’t require a serger to sew a professional-looking, clean finished knit top. Design is more than just the look of a garment, I also think about how it will be constructed, what kind of neat methods we can incorporate, and how we can make the garments enjoyable to sew as well as long-lasting. It’s not just about the way the piece looks but also how it goes together. What’s the point of designing something beautiful that’s a real pain to sew? You’ll only be left with negative feelings about it. So I am always looking inside clothing to see how it’s made and if there are techniques that make sense to use in a sewing pattern. It seems with Sewaholic Patterns there is a real focus on creating everyday-wear, whereas other companies play on the nostalgia associated with sewing. Was this deliberate when were creating your pattern range? It’s funny you say this, because I love the nostalgia-inspired designs just as much. When it comes to knowing whether a pattern should be produced, I feel most confident about the designs that can be worn over and over. It’s easy to design a trench coat and feel confident that it’s going to be a success, because it’s such a beautiful yet practical piece! Same with a basic fitted knit tee shirt and classic trousers, those styles are easy for me to print because I know they’ll work into just about everyone’s wardrobe. I suppose I’m an intensely practical person and that’s why the styles for everyday life always get through to completion. 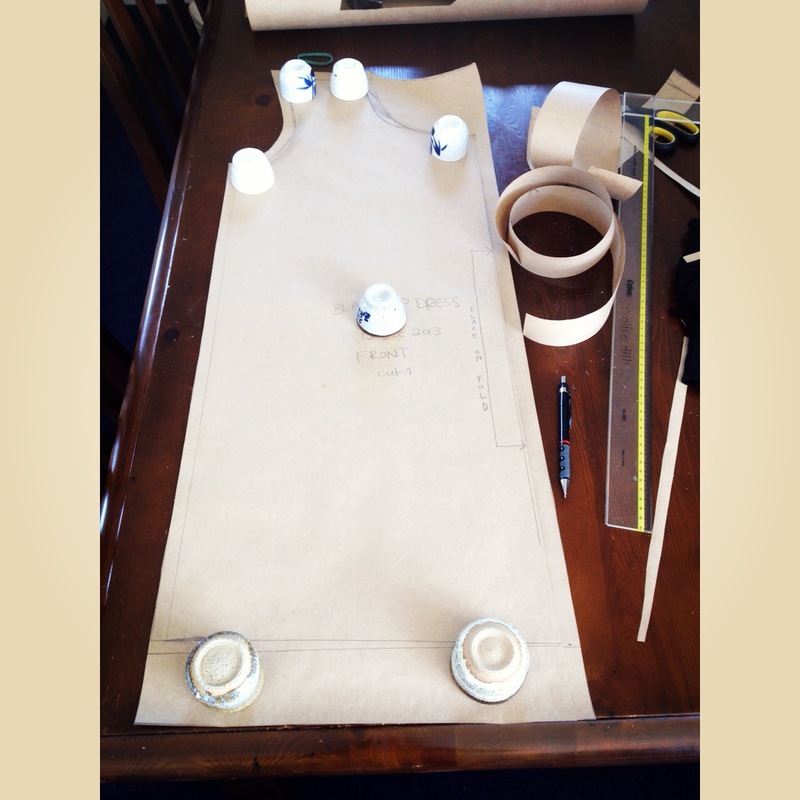 You model all your own pattern designs, was that nerve-wracking when you first started out? 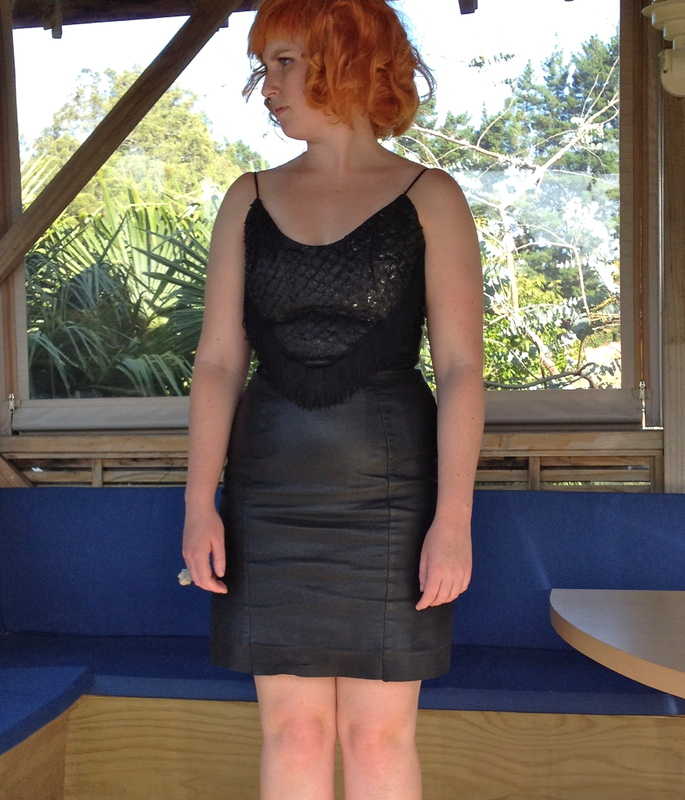 It was not too bad as I’d started to become more comfortable modeling from blogging. You get used to seeing photos of yourself and focusing on ‘how does the garment look’ rather than ‘how do I look, is my face weird?’ Besides, you can always crop out the face part. I never thought too much about it because a real photo shoot was way out of my budget, so I act as model and photographer, self-timing my product shots. To be honest I think more about the photography part than the modeling. I want the photos to look really good and not seem like I took them myself! You’re currently taking part in the bombshell swimsuit sewalong. Do you think it’s important to support other indie pattern designers? Do you think Sewaholic will ever release a swimsuit pattern of it’s own? Absolutely! We’re all part of the same sewing community and our goal is to get people pumped about sewing and design cool things for people who sew. I love trying new patterns from all companies, but I feel even more excited about a purchase when the person I’m buying from is just like me. And I can’t design every single cool pattern myself, so if someone’s designed a style that I love, why not support the designer? I only wish I had more free time to sew for ‘market research’ – there are so many amazingly creative pattern designers out there! Will I ever release a swimsuit pattern? It has been requested by blog readers and customers, so there may be a Sewaholic swimsuit pattern in the future! Thanks so much for being on the blog today Tasia! I appreciate you taking the time out of your day to share some sewing inspiration! So readers – What is your favourite Sewaholic Pattern? ?